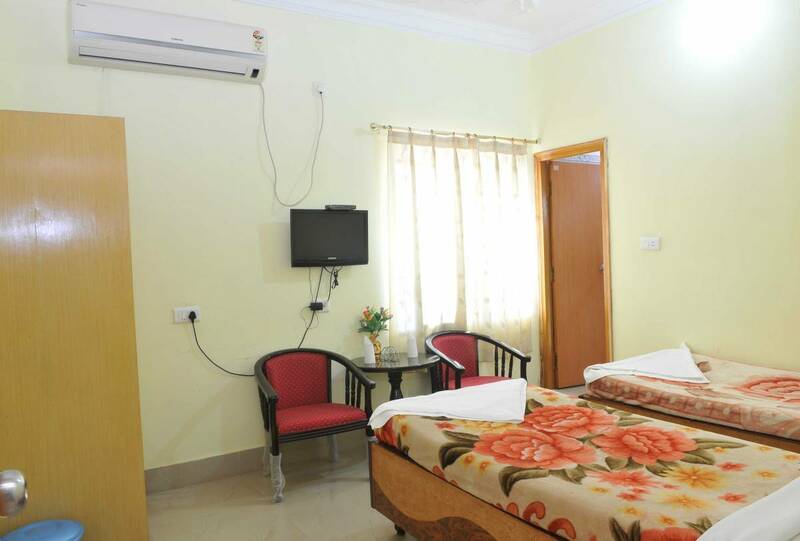 Hotel Kanako international is situated in the religious city, Bodhgaya. 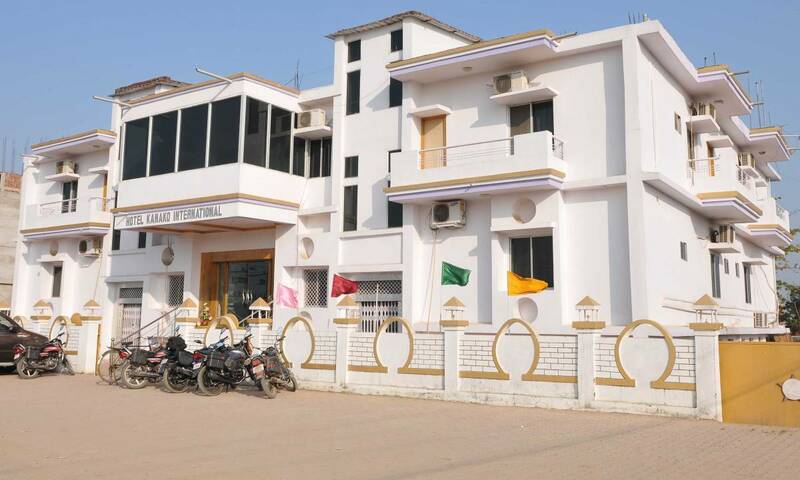 The property is at a distance of 14 km from Gaya Airport while Gaya Junction is 17 km and Gaya Bus Stand is 12 km away. The property has an advantage as it enjoys propinquity to various religious centers like Royal Bhutan Temple(850 m), Prachin Bharat Multimedia Museum(2 km), Mahabodhi Temple(2 km), Muchalinda Pond(2 km), Gaya Ji Purohit(15 km) and many other notable spots. The guest houses provides luxury accommodation and facilities such as room service, house keeping, parking and swimming pool. The property features capacious and spotlessly clean rooms equipped with modern conveniences like television, telephone, attached bathroom and various other essential bathroom toiletries. The property houses a restaurant that serves lip-smacking delicacies to pamper the taste buds. Hotel makes sure that no guest misses his daily work-out by providing well-equipped gymnasium. Hotel Kanako international has a special charm and is a perfect place for tourists seeking spiritual and eternal peace! If canceled or modified up to 6 pm on the date of arrival, no fee will be charged.